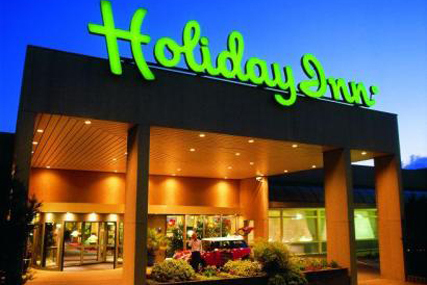 Intercontinental Hotels Group (IHG) has appointed digital agency Steak to handle the social media and SEO strategy for its Holiday Inn and Crowne Plaza brands after a competitive pitch. Steak will be tasked with creating a new strategy to drive direct revenues to each brand through SEO and social media channels. The agency will work alongside IHG and their hotel managers to develop the localised activity. Tamara Strauss, managed estate marketing director at IHG UK and Ireland, said: "STEAK have an extremely clear focus on driving results; we were incredibly impressed with the strategic approach and support they can provide – the level of detail is second to none." Steak was appointed to Save the Children UK’s digital account in April, to improve the charity’s return on investment by managing display and pay-per-click activity.